The fascinating story of one of the great Aboriginal resistance fighters of the colonial frontier and a compelling portrait of life in early Brisbane. In the 1840s, white settlement in the north was under attack. European settlers were in awe of Aboriginal physical fitness and fighting prowess, and a series of deadly raids on homesteads made even the townspeople of Brisbane anxious. Young warrior Dundalli was renowned for his size and strength, and his elders gave him the task of leading the resistance against the Europeans' ever increasing incursions on their traditional lands. Their response was embedded in Aboriginal law and Dundalli became one of their greatest lawmen. With his band of warriors, he had the settlers in thrall for twelve years, evading capture again and again, until he was finally arrested and publicly executed. 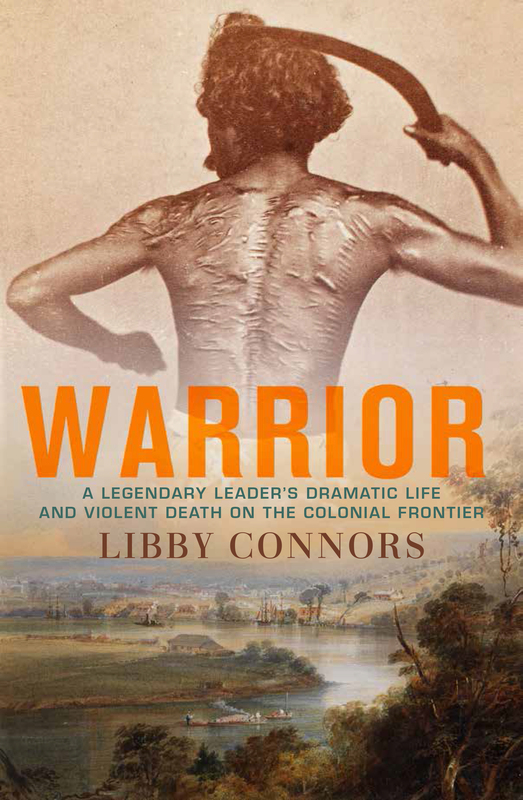 Warrior is the extraordinary story of one of Australia's little-known heroes, one of many Aboriginal men to die protecting their country. It is also a fresh and compelling portrait of life in the early days of white settlement of Brisbane and south east Queensland.